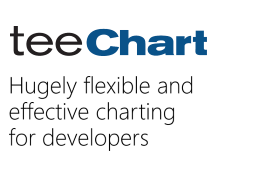 This is to inform you about the availability of the latest TeeChart for PHP 2018.01.16.000 maintenance release. This new release adds support for the latest PHP v7.1.1, improvements on series and more. Product release notes may be viewed at this page: https://www.steema.com/version_info/php/last.